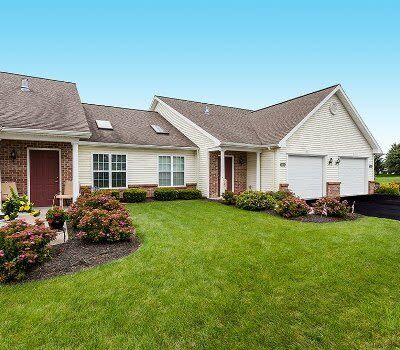 Villas of Victor & Regency Townhomes is located in Victor, NY, a short drive from Rochester. 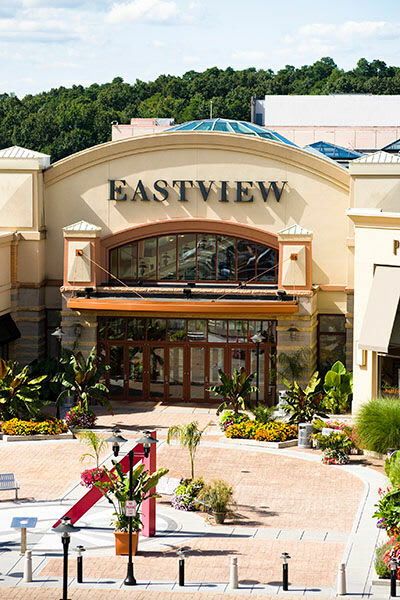 We offer two and three-bedroom floor plans for rent on the eastside of Victor. Our modern community offers you a relaxing atmosphere with the perfect location. 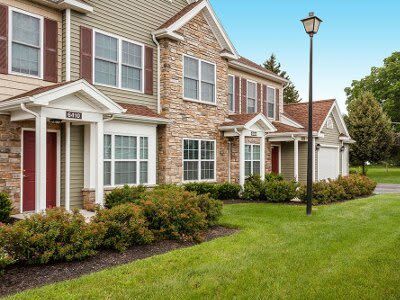 Villas of Victor & Regency Townhomes is located in the Victor School District, and is close to Finger Lakes Community College. To learn more about Villas of Victor & Regency Townhomes, contact our leasing office and schedule a tour. We look forward to meeting you soon!